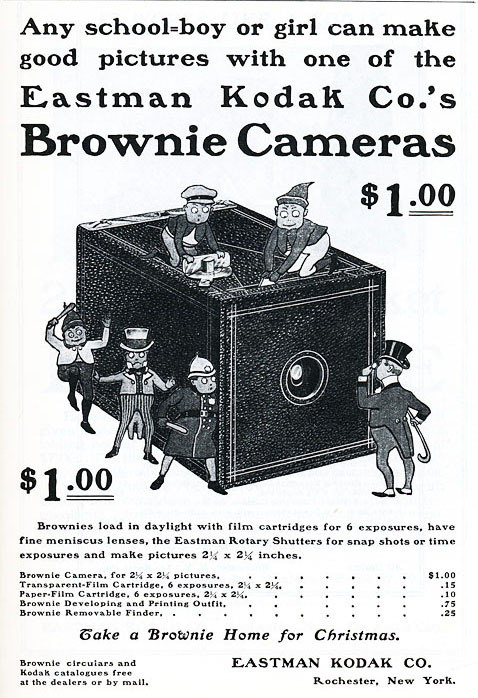 Kodak Party | slate river ramblings . . . .
Eastman Kodak introduced the Brownie camera in February of 1900 and, within a decade, the country was full of happy “snapshot”-taking Americans. Some of them were having fun (and possibly a little instruction) in Scottsville, just a ferry ride away from Buckingham County. By the time Mr. Burgess held his “Kodak party,” the new bridge was in place connecting the lowlands of Snowden in Buckingham to the town of Scottsville in Albemarle County. Over the decades, W. E. Burgess photographed many people and places in Buckingham and its environs. Many were sold as postcards and are now collectibles. Great story and pictures.Thanks for sharing. Buckingham Schools: Well Water School, c. 1931-1932 | slate river ramblings . . . .